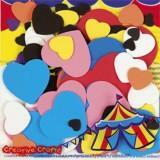 Wonderful foam shapes to create a multitude of ideas, - just add a lively imagination. 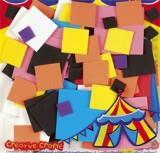 10 Foam Sheets in assorted colours. Approx 30 pieces in assorted colours.